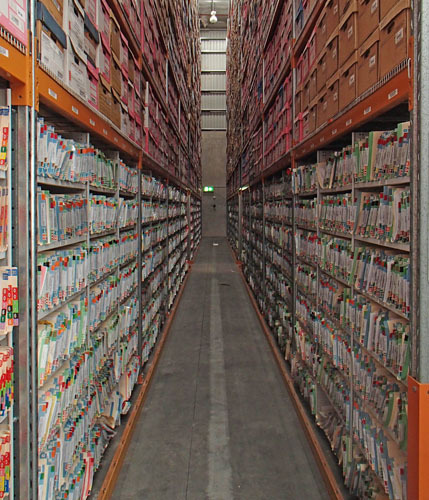 Archive Shelving, also known as Open File Archive Storage or open shelf archive storage, allows immediate file access for those documents which have not yet reached the deep-archive stage. 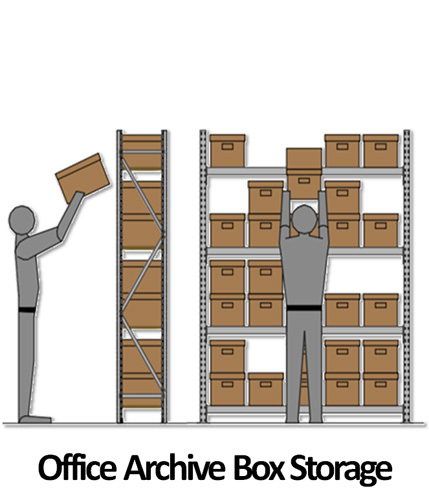 Elbowroom offers open archive storage solutions for office; back of office; dense mobile (StorTite®) or repository storage; multi-tiered; hybrid; and integrated applications. 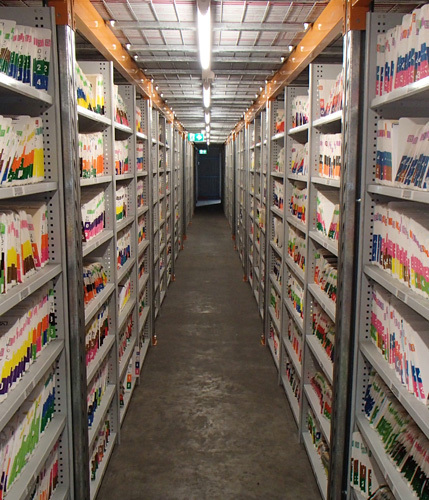 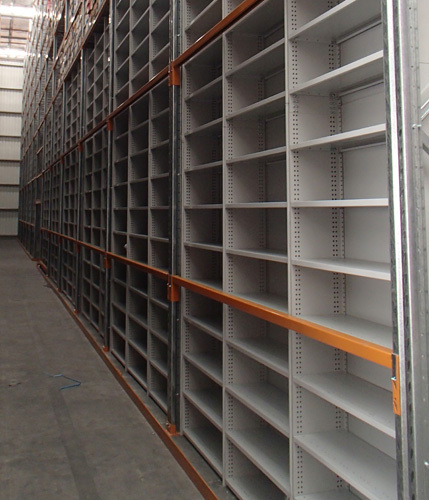 Talk to the experts now, to find an archive shelving solution that suits you.